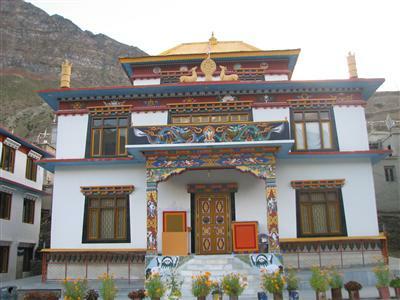 Kardang Monastery also known as Gompa hails from the Buddhism order of Drukpa. It is located on a ridge below the Rangcha peak on the left bank of the Bhaga River. 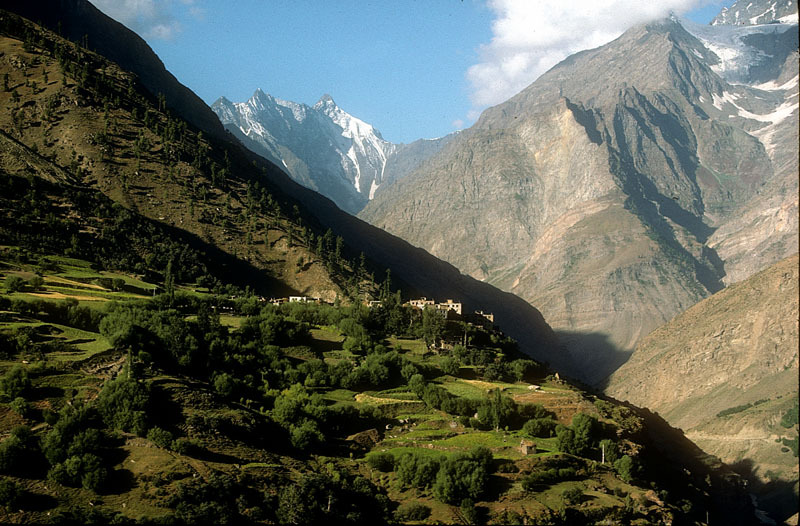 It is just 8 km from Keylong and one of the prominent monasteries in Lahaul Valley. 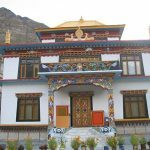 This monastery is not just known for its scenic milieu, but also for housing the largest Buddhist Library.